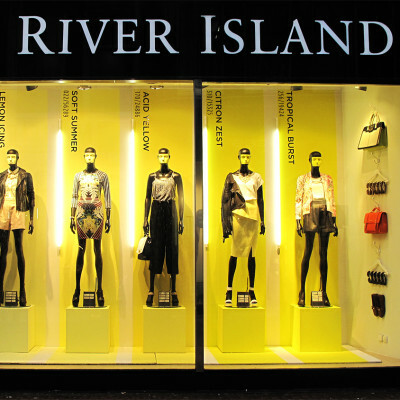 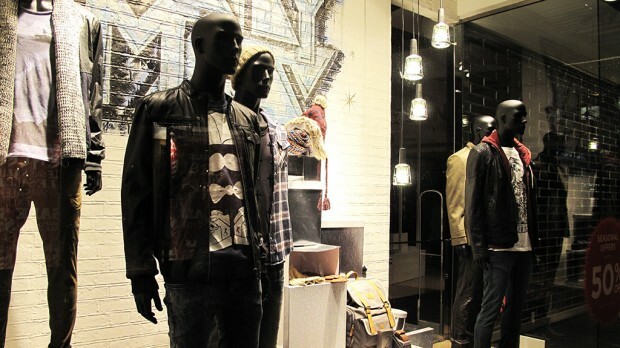 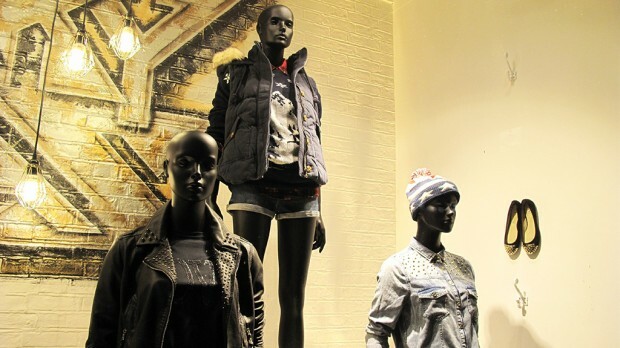 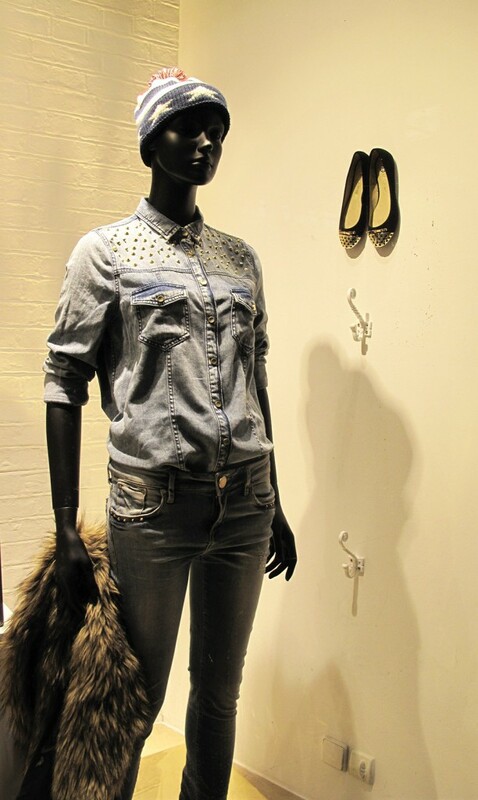 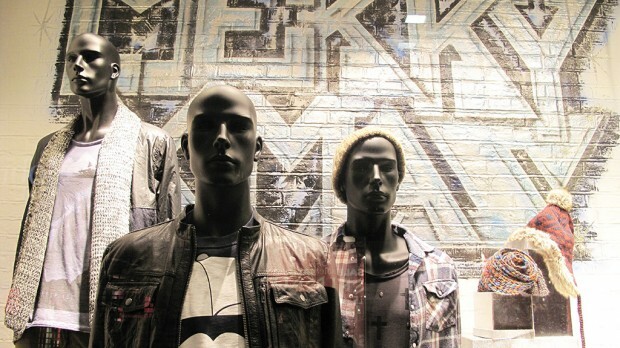 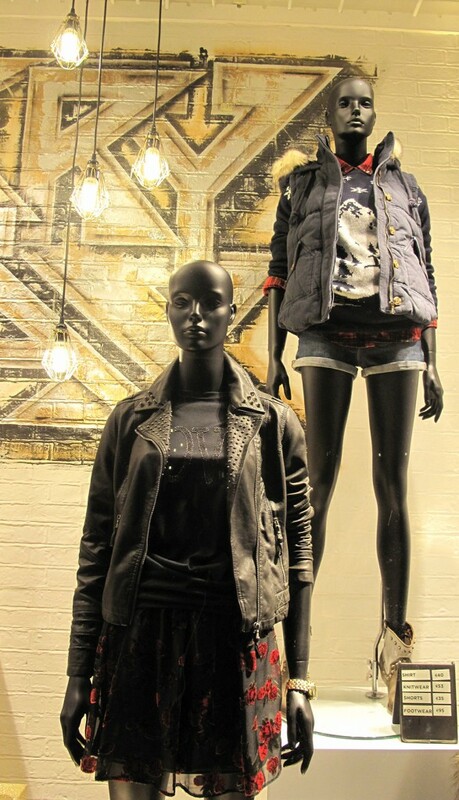 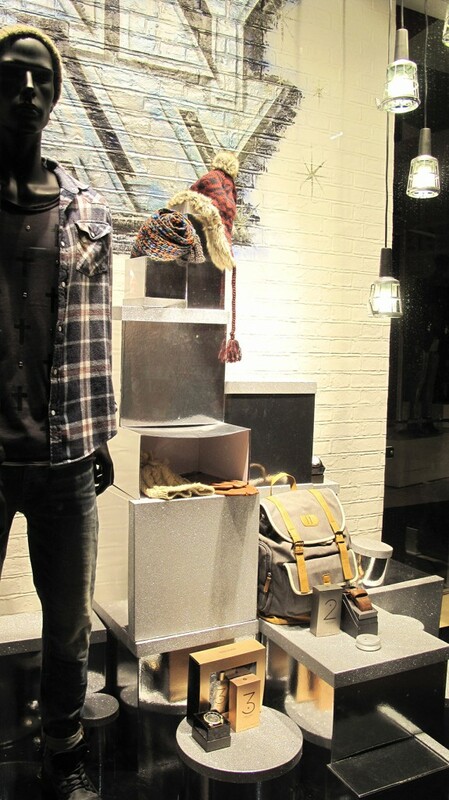 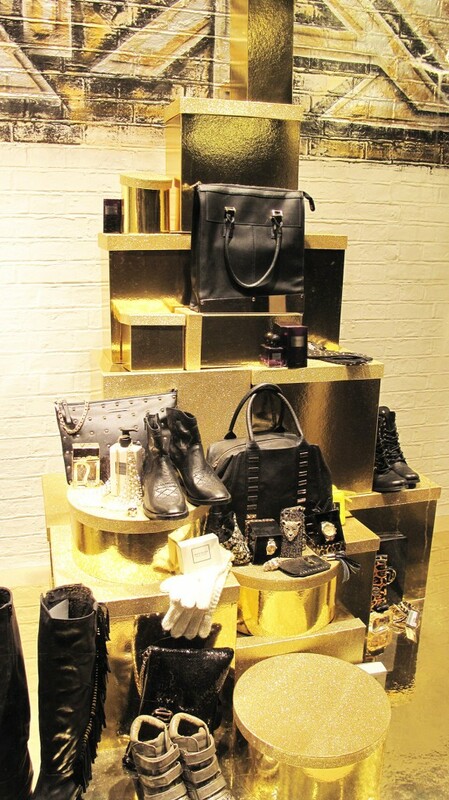 River Island is a clothing store that has affordable and stylish clothing. 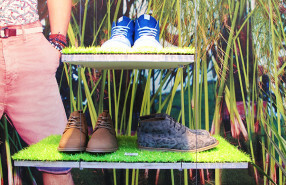 Their customers are mostly buying head-to-toe and going out looks. 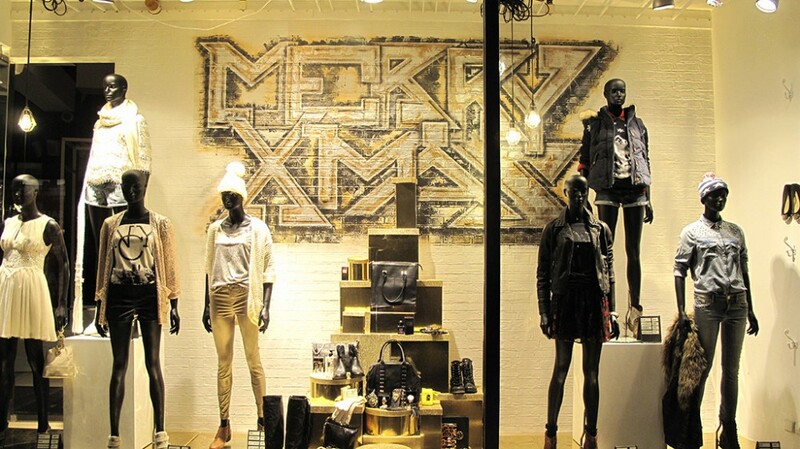 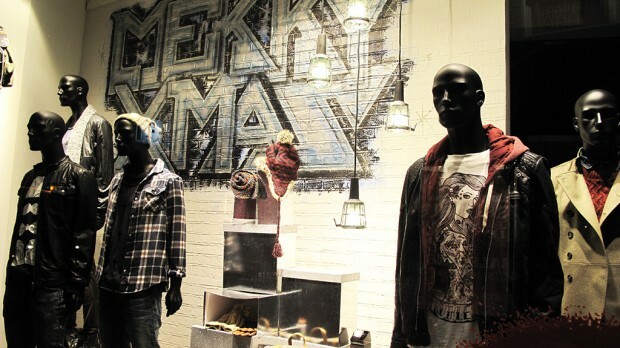 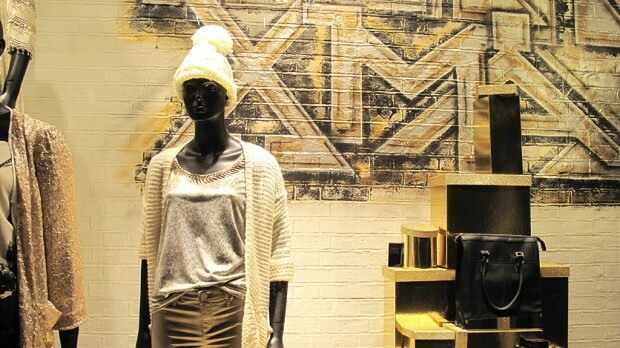 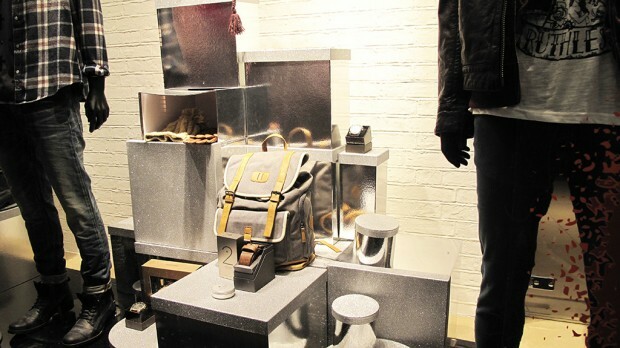 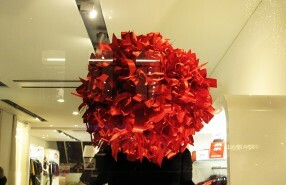 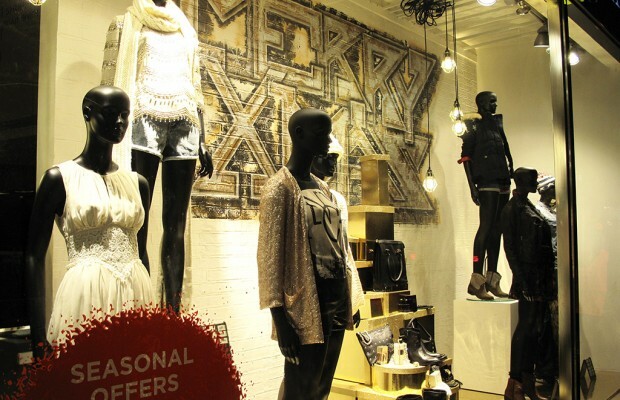 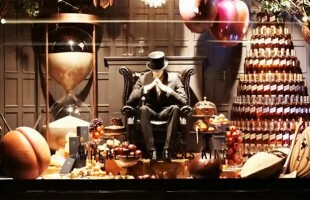 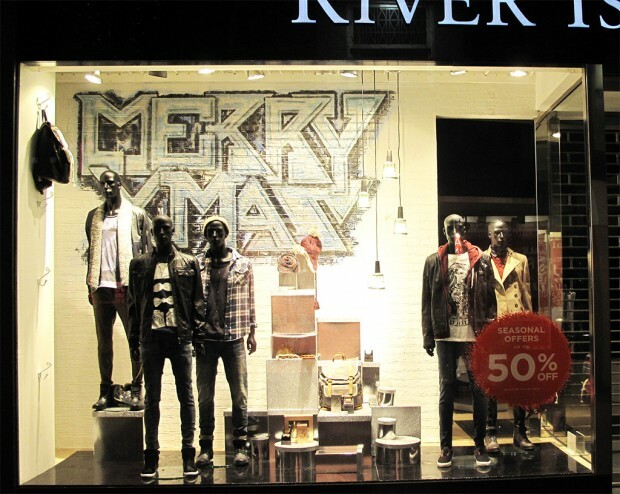 River Island Graffiti “MERRY XMAS” on the background walls of the Christmas window displays. 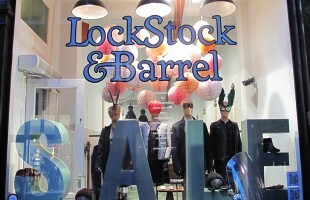 For the ladies they used golden airbrush colors and for the gentleman’s blue and silver.